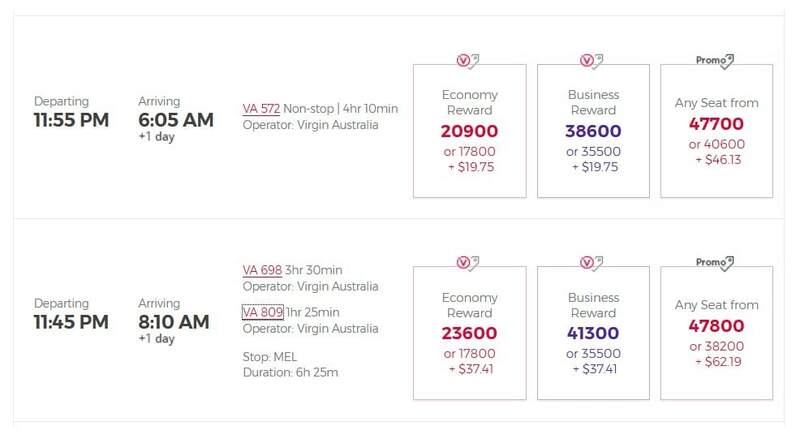 A number of airlines, including Qantas and Virgin Australia, price their reward flights by distance travelled. This means you can take two or more flights to get to a destination, and you’ll still be charged the same amount of points – so long as the overall distance travelled falls into the one ‘Zone’. 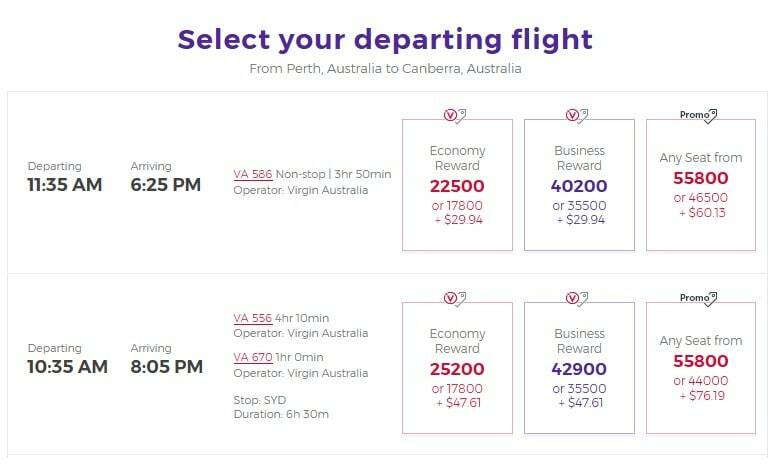 If you can spare the extra time, are motivated to make the most of your points redemption and enjoy flying in Qantas and Virgin Australia Business Class, then maximising your flying with distance based awards can help you to get the most out of your points. Read on to find out more about how this works. As you can see, the first itinerary on offer is a direct flight. It comes in at 1,915 miles and falls into Zone 3. The cost is 35,500 Velocity points plus $29.94 in taxes. The second itinerary offers a transit in Sydney. The total distance is 2,184 miles, which still falls within Zone 3. You’ll still pay 35,500 Velocity points, although taxes rise by $17.67 to cover the costs of transiting through another airport. 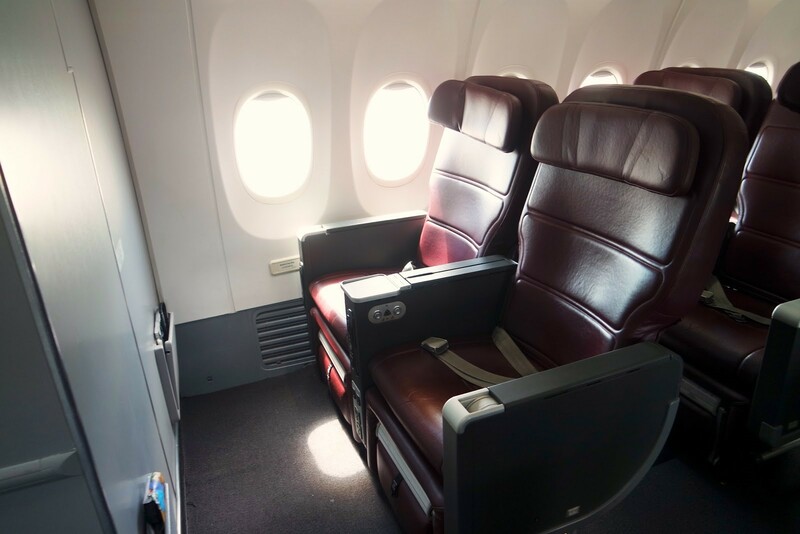 The direct Perth-Canberra flight in the example above is on a Boeing 737, with eight simple recliners and basic dining in Business Class. For the same number of points, you could fly on Virgin Australia’s Airbus A330 to Sydney. This airplane features international-grade Business Class suites, a superb three-course dining experience, and a large inflight entertainment touchscreen. On arrival, you can relax in the lounge before your on-wards flight to Canberra, where you’ll experience another round of food and drinks. If you travel for leisure and/or you have the time, the second option is definitely more appealing. Though understandably, routing via Sydney might not appeal to those who are time-poor (e.g. if you need to get to work as quick as possible). In the example above, you’ll spend an extra 1hr 40 min by going through Sydney. There are a number of other compelling reasons you might choose to maximise your flying with distance based awards. We’ve listed the main ones below. Recently, I took advantage of a short break and flew from Perth to Sydney. 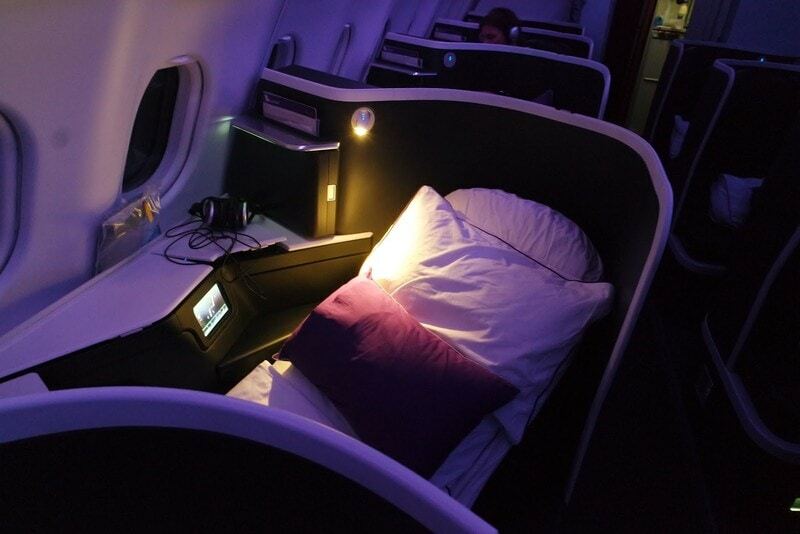 I decided to try Virgin Australia’s overnight Airbus A330 service to save the cost of a night’s accommodation and to make the most of a full day. While the direct option offered a quicker total trip time, getting to Sydney at 6am didn’t seem fun, especially since I was travelling on a limited cash budget and could only use public transport and AirBnB. For $17.66 more, I instead flew overnight on the similarly timed flight to Melbourne and enjoyed a refreshing hot shower and coffee at the Virgin Australia Lounge. 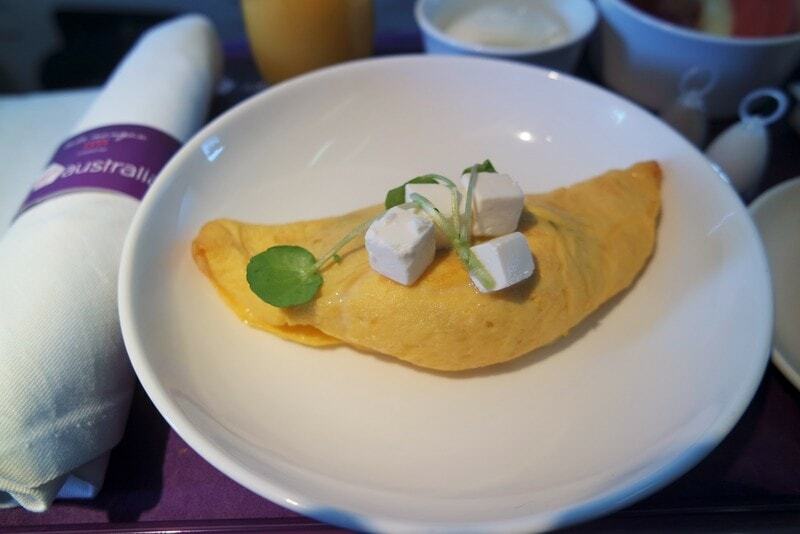 I then indulged in a hot breakfast onboard the second flight to Sydney before arriving at the more leisurely time of 8:10am. Of course some people will prefer to get to their destinations quicker, but personally I was happy with how this plan turned out. Qantas lets you piece together your own itinerary through their multi-city tool, and if the flights are on the same calendar day (for domestic), then it will try price them as one award. This means that if the combined distance of your flights remain within a zone, then the overall points cost will remain the same. Let’s say you’ve just saved up 40,000 Qantas Points, and want to experience Qantas Business Class for the first time ever on a trip to Perth. The distance is 1,324 miles, which unfortunately just creeps into the higher price Zone 3, thus the fare is 36,000 points one way. The value for a 3 hour flight on a Boeing 737 is questionable – arguably, you might as well fly Economy! However, the distance from Adelaide to Melbourne to Perth is 2,013 miles, still within Zone 3. So if you also wanted to take a day to explore Melbourne and experience Qantas’ excellent Airbus A330 Business Class en-route to Perth, then the multi-city booking tool will let you achieve just that, at the exact same price of 36,000 points. And you’ll then select your desired flight from Melbourne to Perth. You could opt to choose the last flight of the day if you wanted to spend the whole afternoon in Melbourne. If you prefer not to venture out into the city, an earlier flight means you can just relax in the Business lounge straight away. In any case, your luggage will go all the way through, so you don’t have to worry about it in Melbourne. And that’s it – the ticket price will stay at 36,000 points, and you’ll get two Qantas Business Class flights including one leg on the Airbus A330 (assuming it’s rostered on). And between early November and December, you might even be able to sample the Qantas Dreamliner, which will be positioned on selected routes. We’d encourage you to save your appetite for the three course dining onboard! 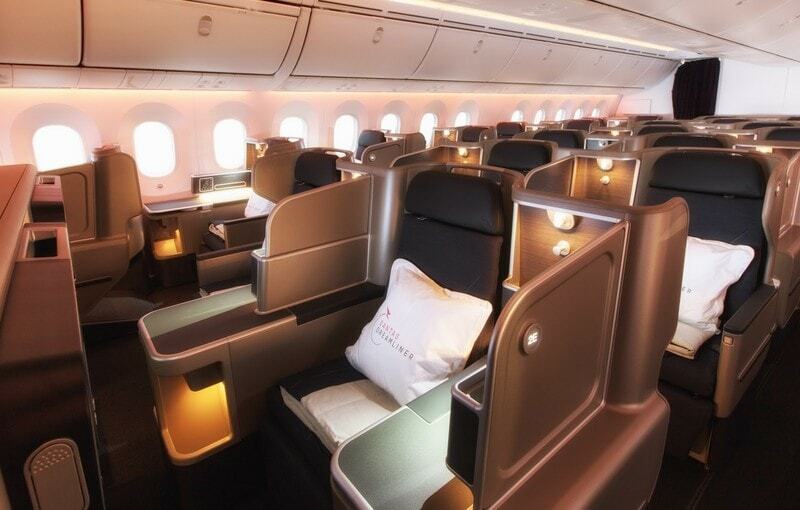 You can look to book Melbourne-Canberra, and Canberra-Sydney in Business class separately. 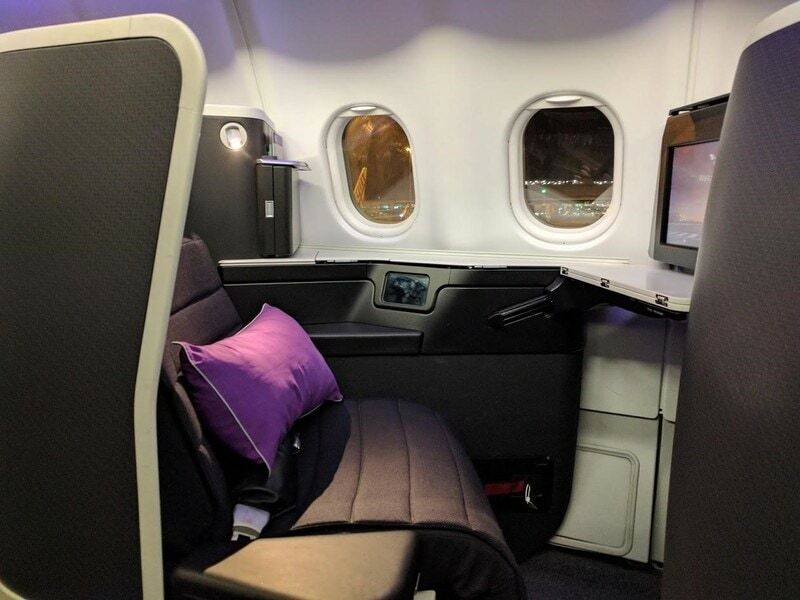 The cost will come to 32,000 points in Qantas Business Class or 31,000 points on Virgin Australia Business Class. You can use Qantas’ multi-city booking tool, and choose a Melbourne-Canberra and Canberra-Sydney flight on the same day and same ticket. This will only cost you 16,000 points. In this instance, Option Two is by far the best option at half the points price. And remember, any checked-in luggage will go all the way to Sydney, so you can leave the airport immediately in Canberra with your hand luggage. 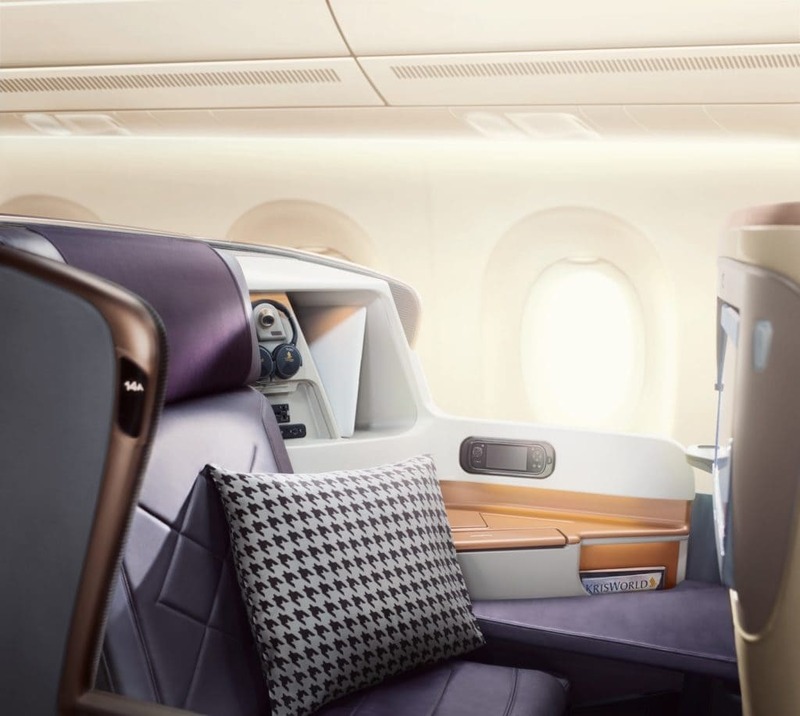 It’s not just Qantas and Virgin Australia that price their award flights by zones – Singapore Airlines also offers this through their KrisFlyer program, and you can also book Emirates flights in the same way via the Qantas website. Looking at Singapore Airlines, their KrisFlyer zones are based on geographic regions, rather than set distances. A key feature of KrisFlyer is the ability to secure a stopover for $100 on a one-way award ticket, or for free on a return ticket (based on their cheapest ‘Saver’ awards). For example, if you fly from Sydney-Singapore-Bangkok, you can stopover in Singapore for more than 24 hrs, then continue onwards to Bangkok with your ticket still pricing as if you flew all the way through. Checking how your award ticket is priced and undertaking some creative searches can help you to maximise the value you get from your points for little-to-no extra cost. Although Business class has been used as an example here, in reality these tips will also work for award bookings in any cabin, from Economy to First Class.